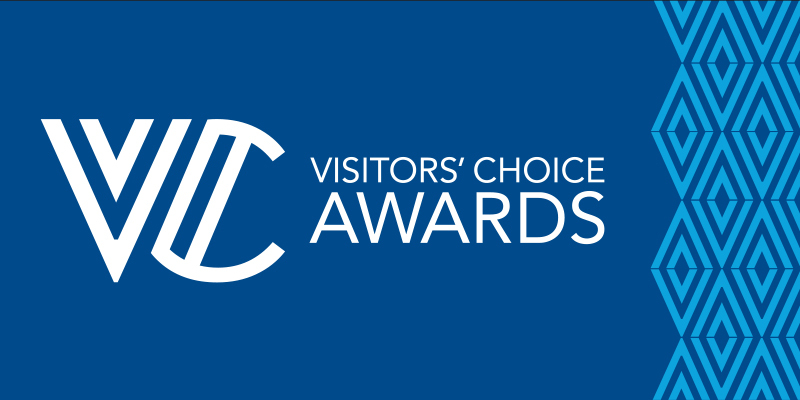 The Visitors’ Choice Awards is an annual program that honors area businesses, murals, fountains and more as traveler favorites, each selected exclusively by voters who live outside the five-county metro region. From nationally renowned barbecue to iconic jazz venues, the awards recognize the best of Kansas City. History both past and present persists in Union Station, an architectural masterpiece that features nearly endless attractions for all to experience. Favorite Distillery – Tom’s Town Distilling Co.